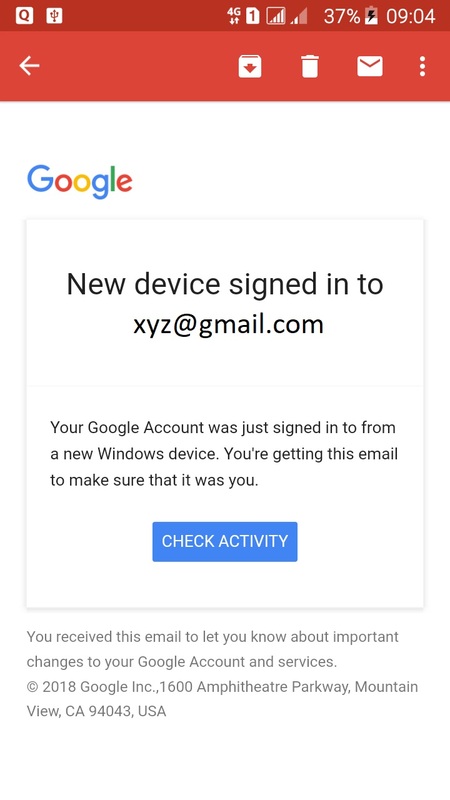 2 step verification for your google account is a great security feature for protecting your online data that linked with Google products like; Gmail, Google drive, Playstore and others. By using 2 step verification you can not only protect your password but can protect your device also. * Using same password for multiple online platform. * Writing down our passwords anywhere. Beside this a hacker can also trick you to reveal your password. But using two step verification for your Google account can keep those hackers and spammers out of accessing your account. Google 2 step verification uses double check methods to verify a authentic user. It means it verify a person with a two step process. Here is how the exact process work. When a user login to its Google account it ask for the password. And Just After entering password a code will be sent to the user registered mobile no. through SMS or voice calls. And this code will be used to verify that the user is genuine. The user need to enter the code to the login system and if everything goes OK the user will get logged in into his account. This authetication can be also done using hardware based tokens. So, here in that case even if a bad guy or hacker know your password, he will still need your phone or security tokens to logged in into your account. But what if an unknown person log into your account? No worry. Google has a solution for this problem also. 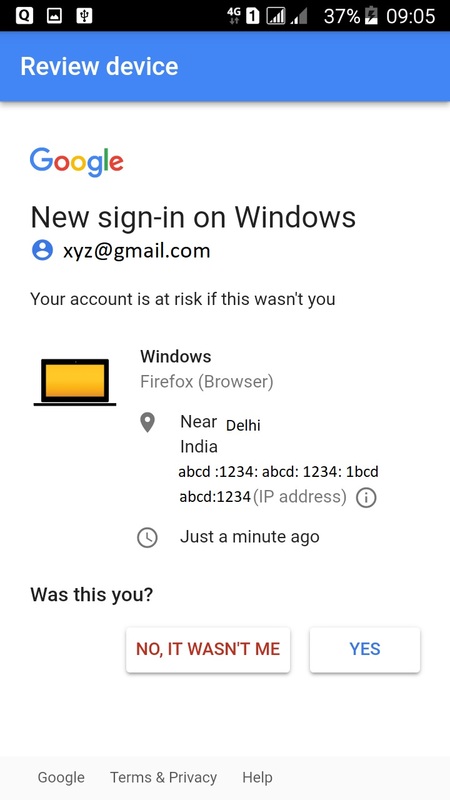 Google will warns you each time when your login details is used on a new device or in an unknown location. Google will also provide you all the details associated with the login attempt like; Locations, which Operating System used to login, on which Application the login occur, IP address of the device, MAC address of the device or other details.